"Great experience. The room was clean, updated, and had great amenities, and the staff was friendly and helpful. Check-in was fast, and the clerk provided information about nearby restaurants that deliver food. I definitely recommend this hotel.2018-04-24"
"Nice location and accommodations. 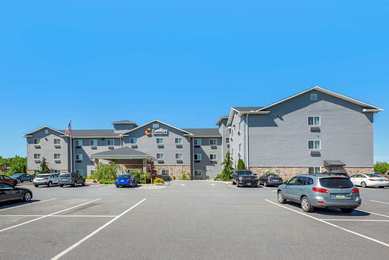 Try this hotel.2017-10-20"
"Newer hotel with clean, spacious rooms and courteous employees. I enjoyed my stay more than expected and plan to return.2015-09-17"
Learn more about Barnesville Hotels & Motels in our Barnesville Hotels Guide.